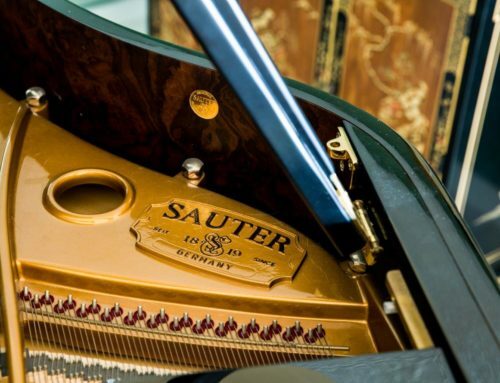 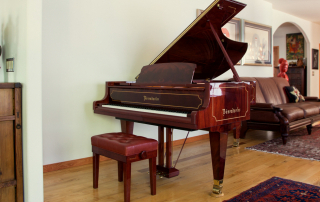 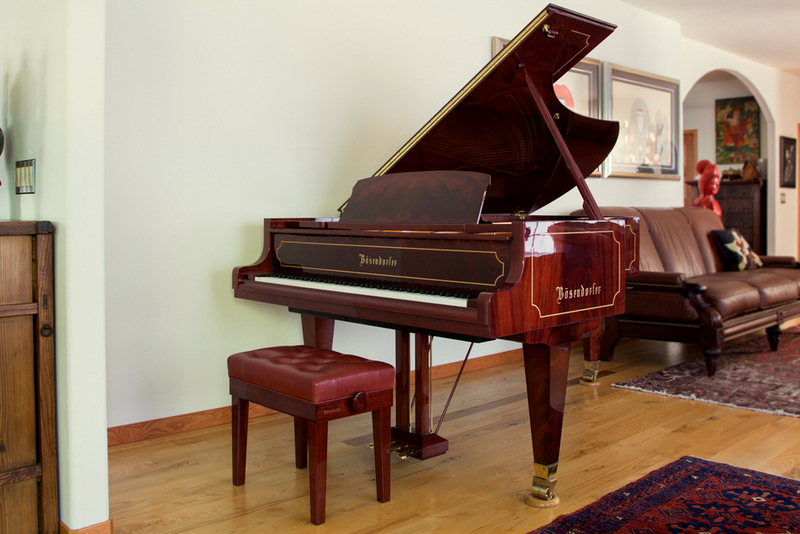 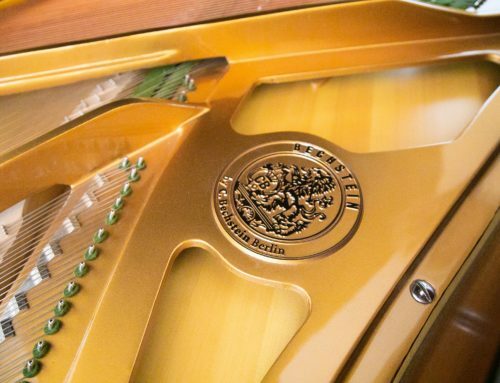 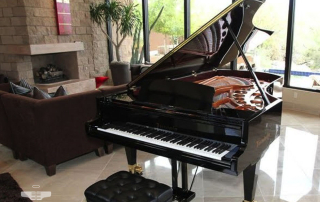 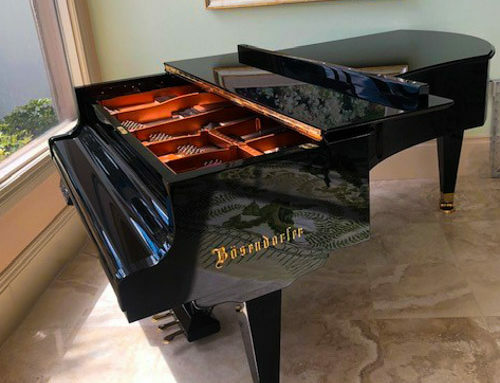 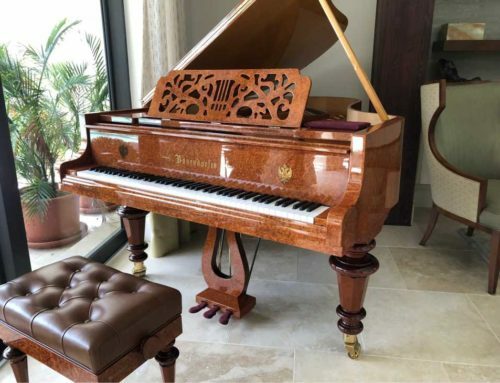 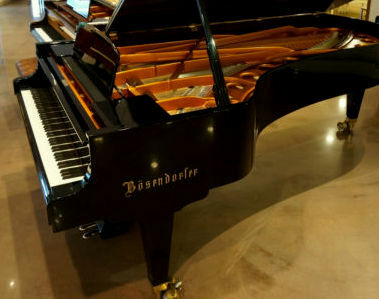 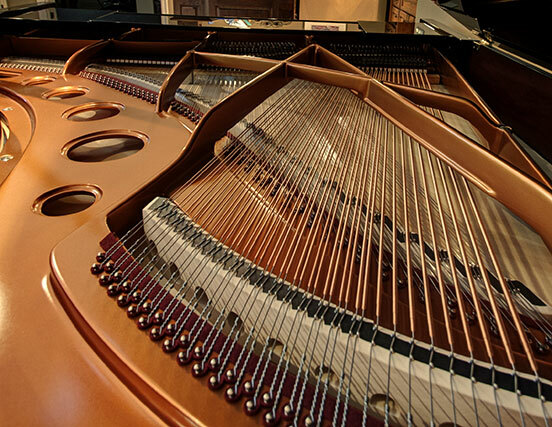 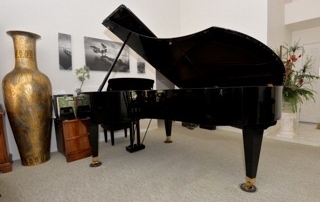 This magnificent 2001 Bösendorfer Imperial Concert Grand has had one owner and is in showroom condition. 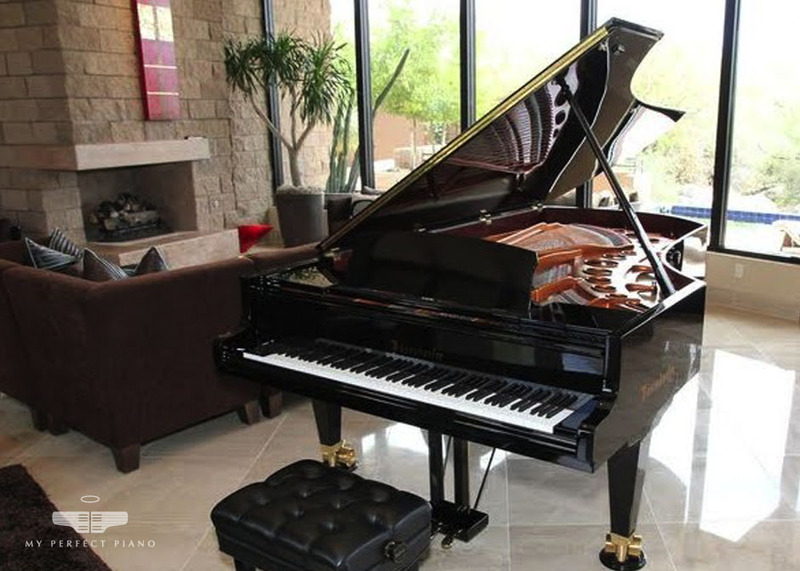 It has been carefully maintained by a certified technician and is priced for a swift sale. 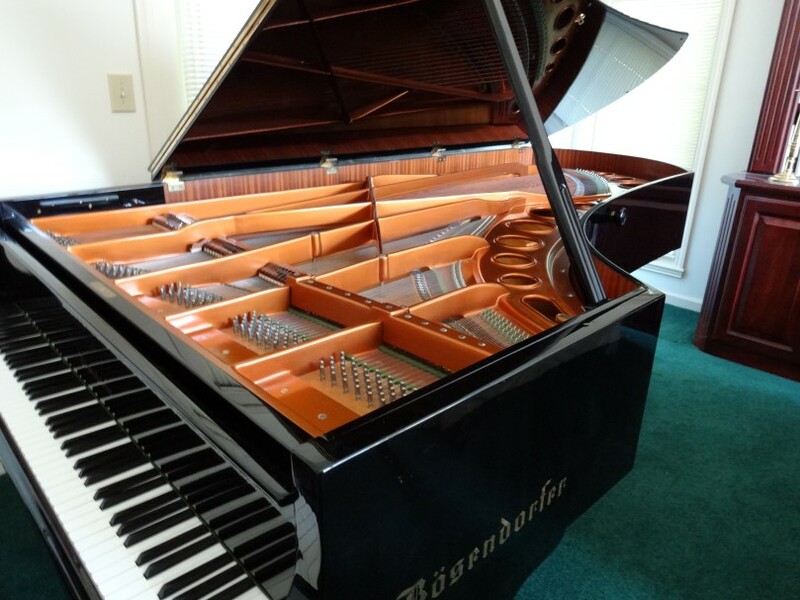 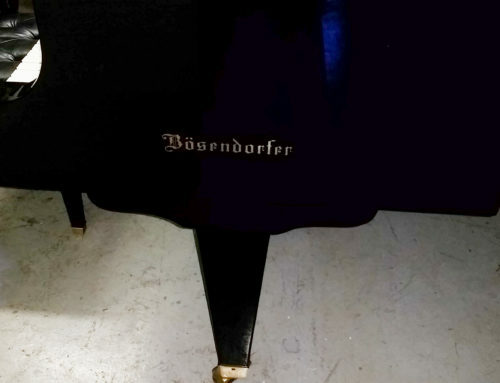 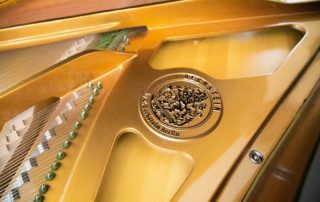 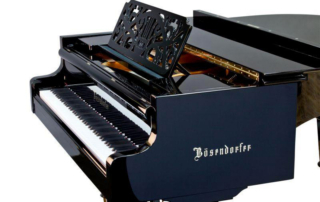 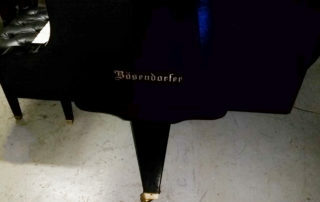 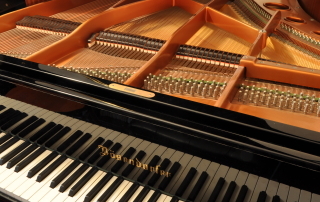 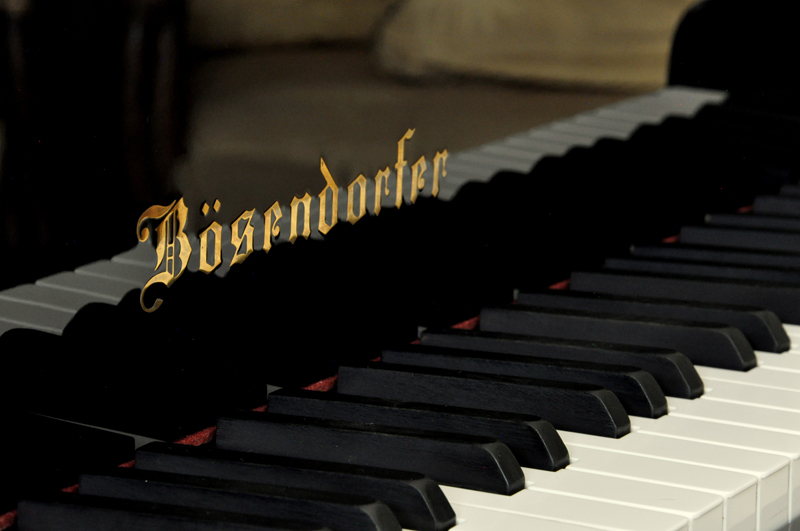 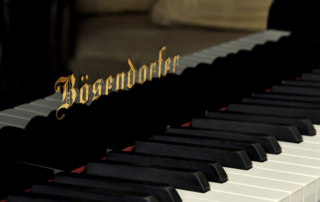 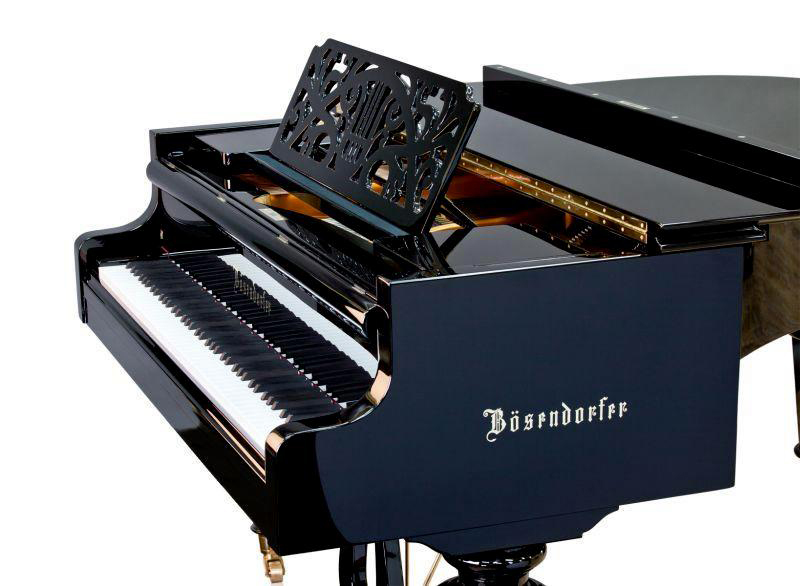 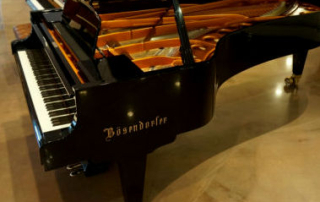 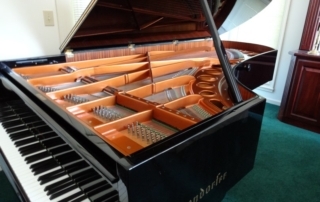 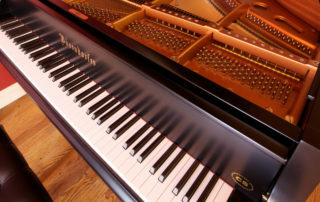 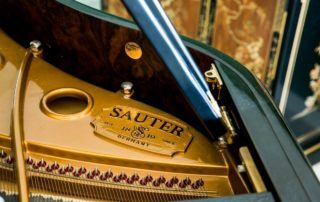 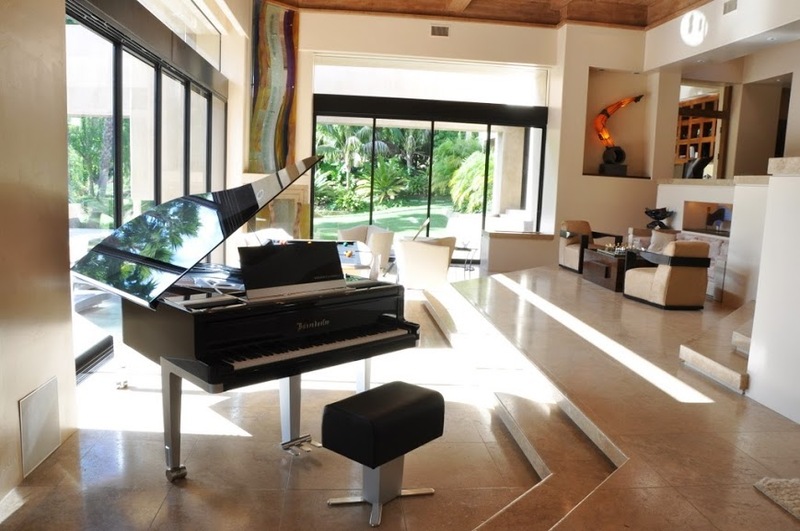 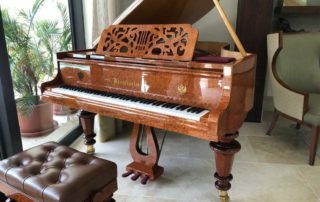 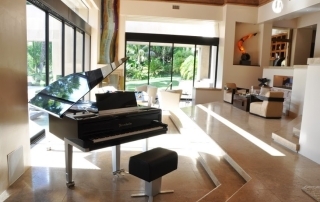 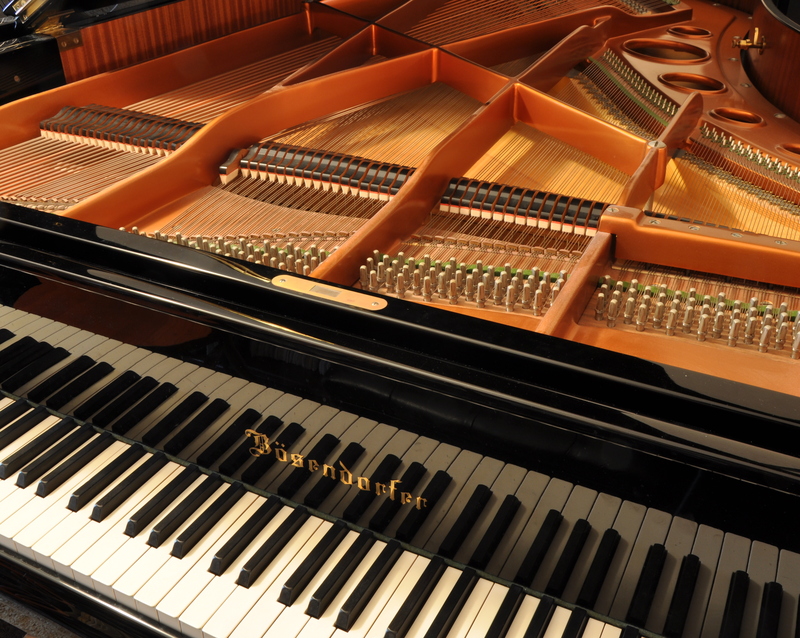 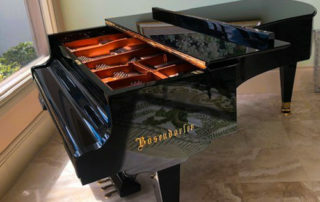 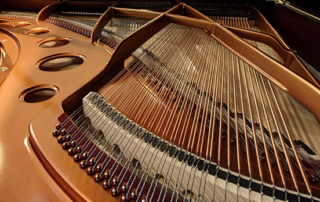 Be among the first to learn when new listings for BÖSENDORFER grand pianos have been posted at MY PERFECT PIANO. 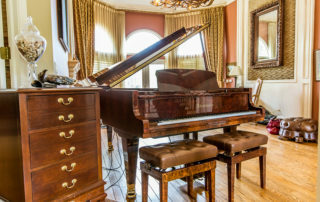 Location Dallas, Texas – U.S.A.